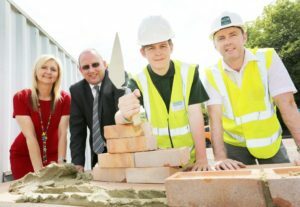 A County Durham man is laying the foundations for a new career thanks to his local housing association. 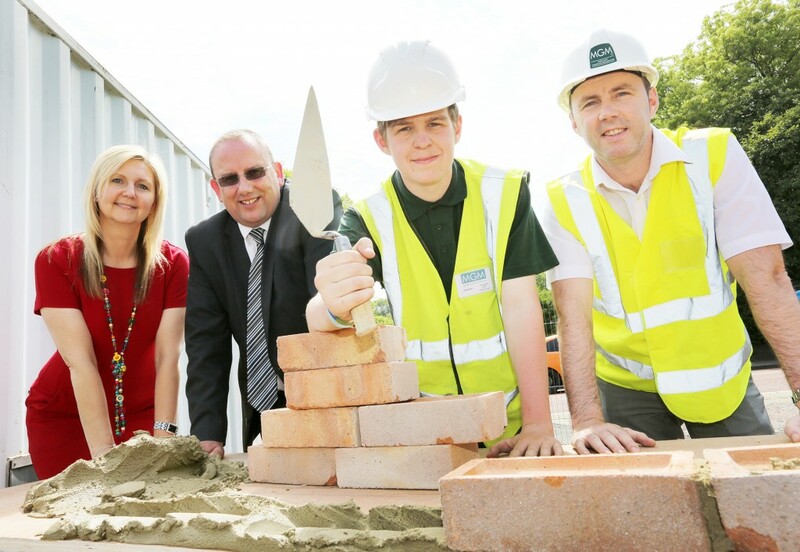 John Charlton, 20, from Houghton-le-Spring has secured a bricklaying apprenticeship with specialist building contractor MGM following advice and support from Derwentside Homes Brighter Futures programme. John joined the scheme as he looked to make a positive change in his life. As part of his new role John gains practical work experience as well as studying part time at college. The Brighter Future project was launched in May 2012 and since then has supported more than 550 people by offering information, advice and guidance to help them on their journey into work. This includes supporting them to increase their skills and knowledge; helping them engage in education, training, voluntary work, improving their health and well-being and increasing their confidence and self-esteem.